There’s a number of carpet cleaners under the Hoover catalogue. Each of them is designed for a specific purpose. Here, we’re comparing two models: Hoover FH50150 vs Hoover FH50251PC. The Hoover FH50150 – also known as Power Scrub Deluxe – weighs 18.1 lbs. run by a 10-Amp motor. 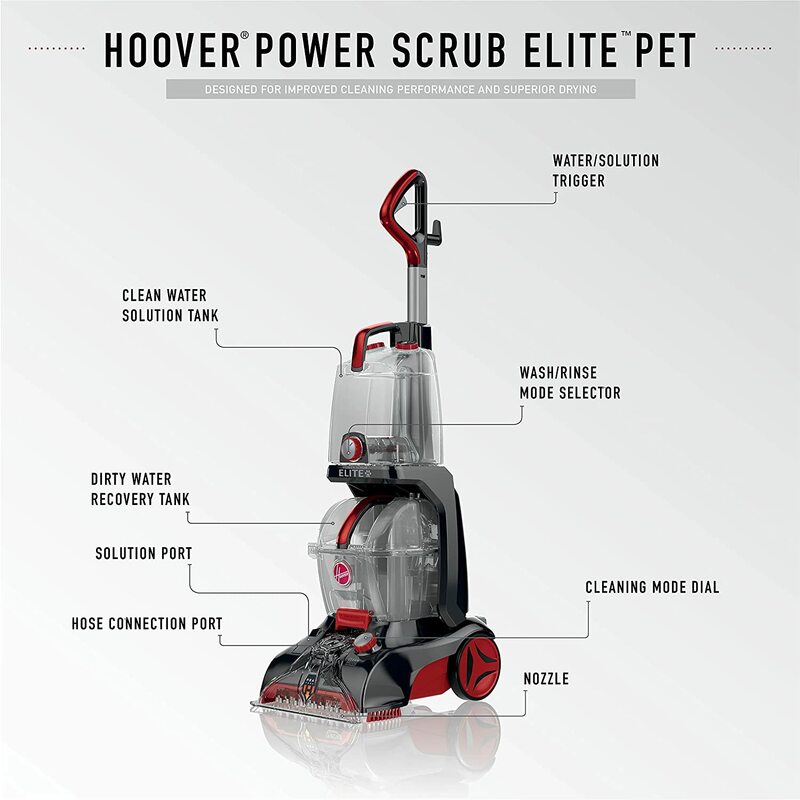 The Hoover FH50251PC – also known by Power Scrub Elite Pet – weighs 18.5 lbs. with a 20-foot power cord. Aside from their weight, what other areas do these Hoover carpet cleaners differ in? Find out in this comparison report. Use this side-by-side comparison chart for your reference. Do a quick scroll, and you’ll easily spot these Hoover cleaners’ differences. Weight 18.1 lbs. 18.5 lbs. 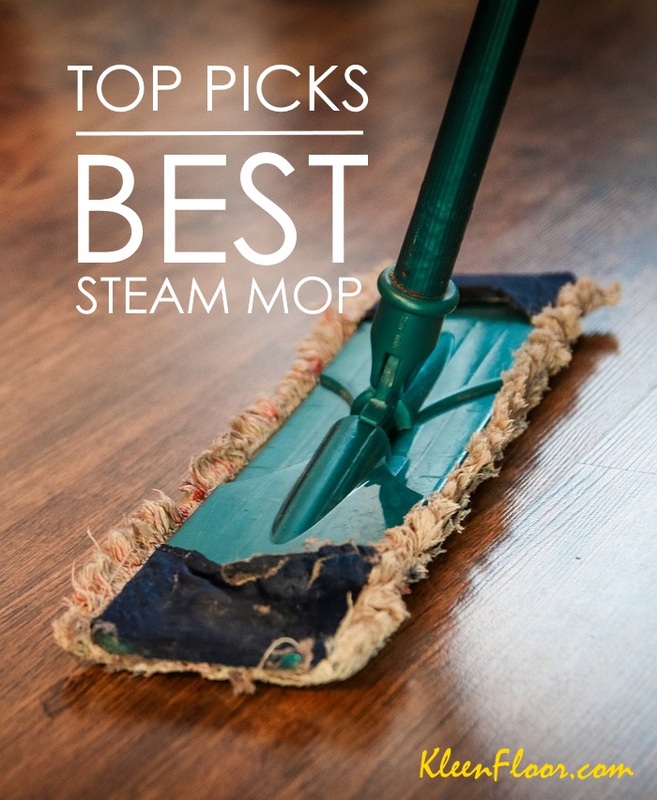 Hose 8 ft. 8 ft.
Here’s a list of these Hoover carpet cleaners‘ key differences. One of the most important difference between these two Hoover cleaners is the presence or absence of cleaning modes. The Hoover FH50150 is a 1-speed system, and it does not have cleaning modes. On the other hand, the Hoover FH50251PC lets you choose between two modes – Dry Clean and Quick Clean. 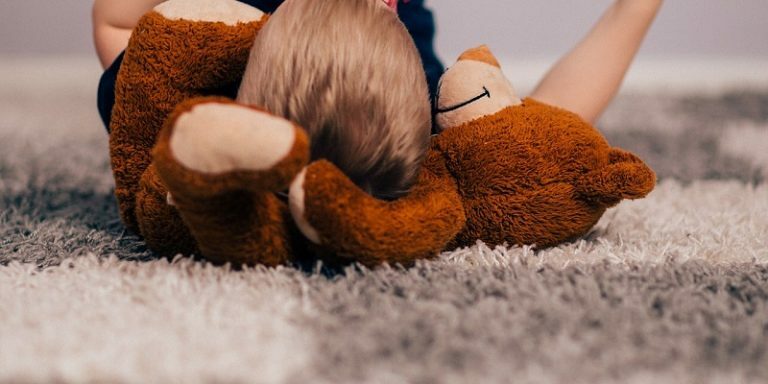 With the Quick Clean mode, it allows your carpet to be dry in less than 45 minutes, a truly useful feature simply because we don’t want to wait a long time for our carpets to dry. Both of these cleaners are equipped with a SpinScrub brush system, but their difference is that the Hoover FH50251PC is anti-microbial. This is a big plus, especially if you have pets at home. Both come with a dual-tank system, but the Hoover FH50251PC has a slightly bigger tank. As advertised, it can fill up to 1.25 gallons of water. The Hoover FH50150 comes with more free tools, which include a hand tool, a stair tool, an upholstery tool, and a crevice tool. On the other hand, the Hoover FH50251PC only comes with a 2-in-1 antimicrobial pet tool. 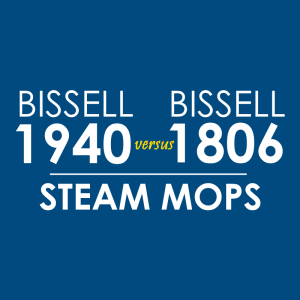 Also Read: Hoover FH50150 vs Bissell 86T3: Which Has Better Features? Which of these carpet cleaners has better features? Based on what was presented above, it’s the Hoover FH50251PC. It has cleaning modes, its brush system has antimicrobial properties, and it has a bigger water tank. If you have pets, this is definitely a better option.